Difficulty Managing 100’s of Suppliers? Managing maintenance, repair, and operating (MRO) supplies can be a challenge. 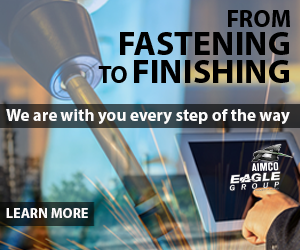 There are millions of products, thousands of manufacturers, and hundreds of suppliers at both the corporate and plant levels. 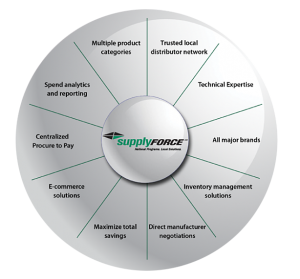 IBT Industrial Solutions offers national capabilities for all your MRO product needs, utilizing trusted local distributors—under a partnership with supplyFORCE. This solution creates consistency, consolidates vendors, and drives cost savings, while minimizing disruption to your organization during the change process. Looking for a national program utilizing trusted local distributors? Call Todd Winters, Director of National Accounts at IBT Industrial Solutions, at (913) 261-2144 or twinters@ibtinc.com.